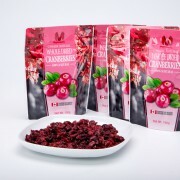 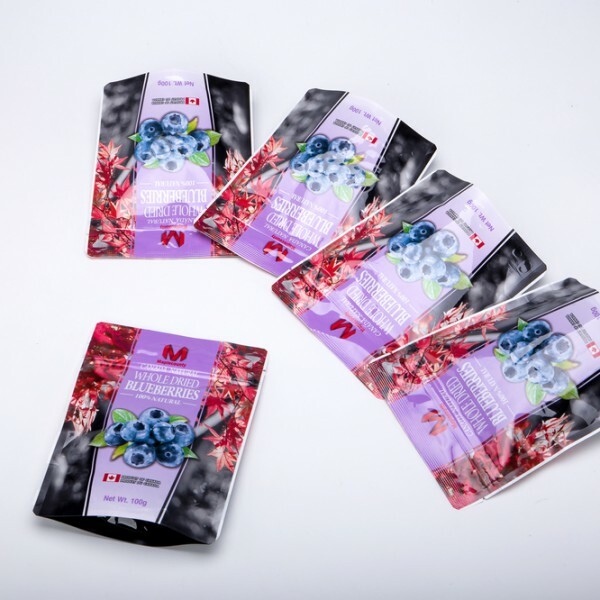 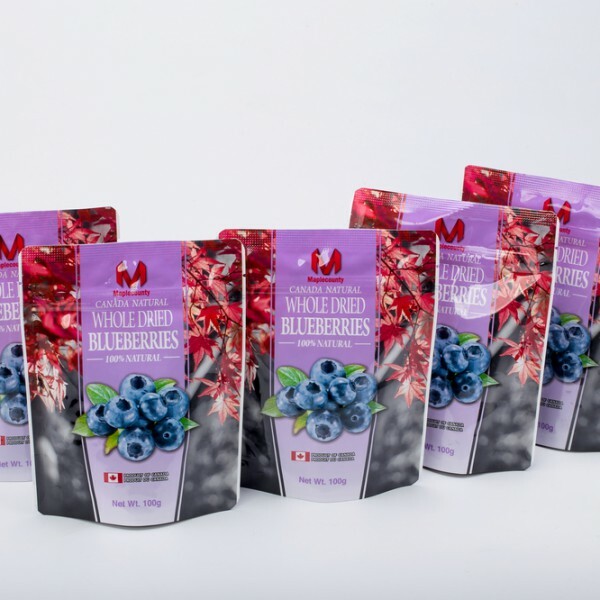 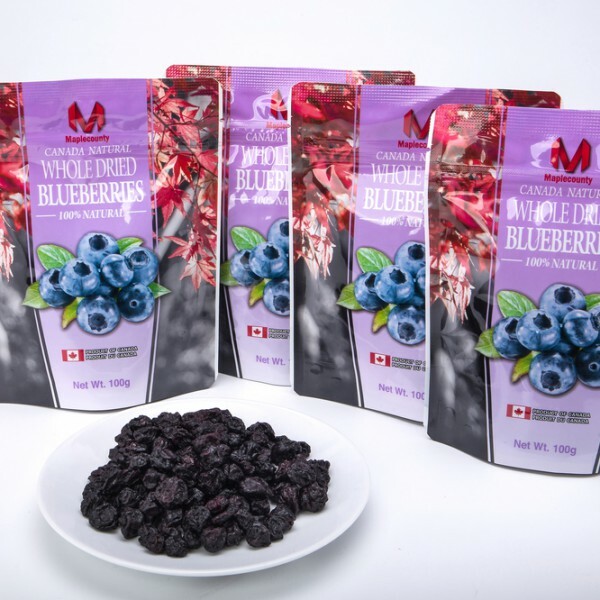 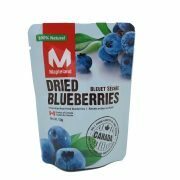 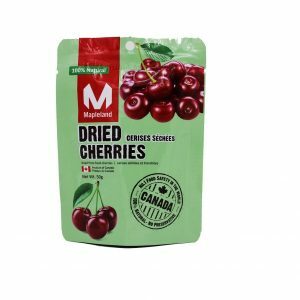 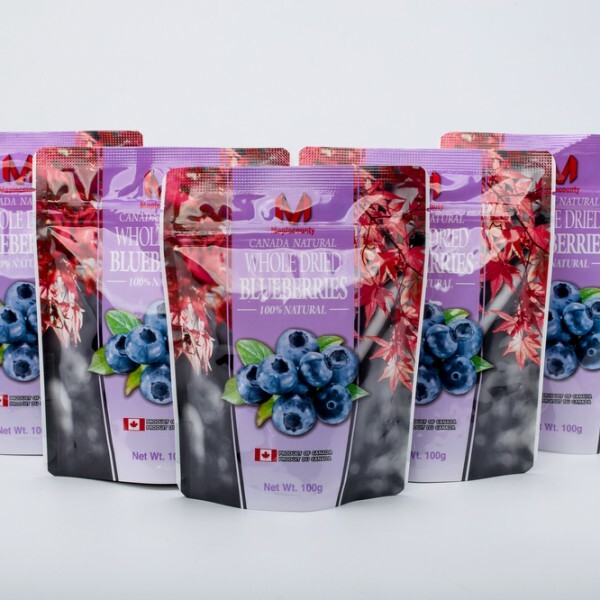 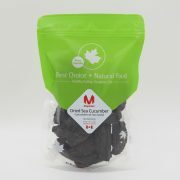 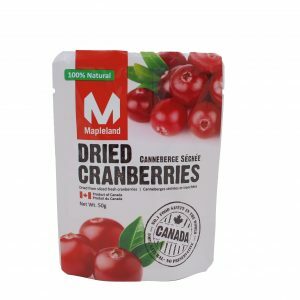 Maplecounty Dried Blueberries 100g | Mapleland Inc.
Blueberry is a great fruit originally from North America, especially in BC, we have the best berries in the world. 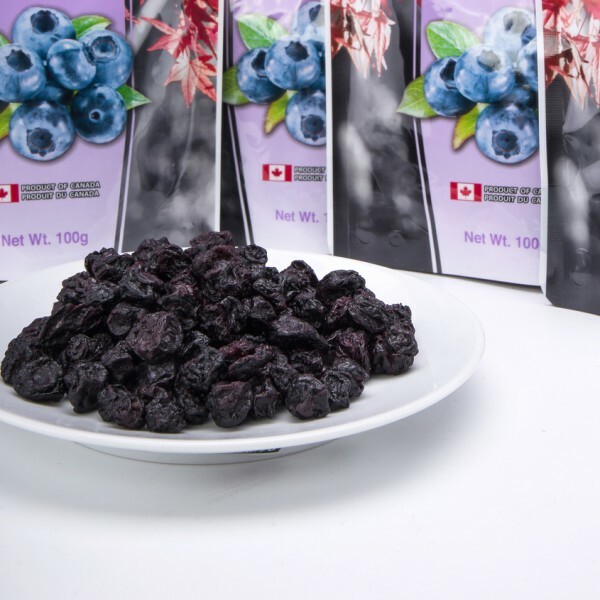 In our production processes, we won’t press out the juice of the fruit, which reserve the most nutrition and flavor. 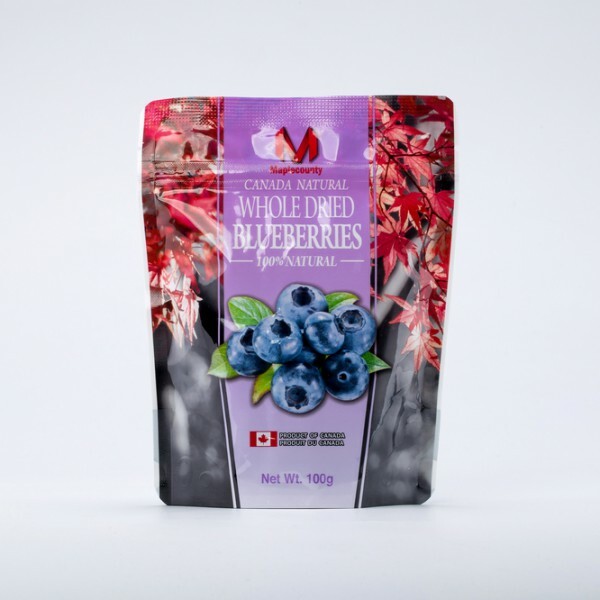 Blueberry contains abundant anthocyanin which is very helpful on keeping your eyes’ health. 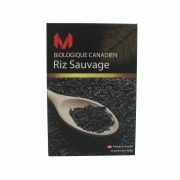 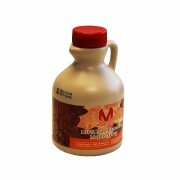 This product is ideal for baking or consuming as snack.